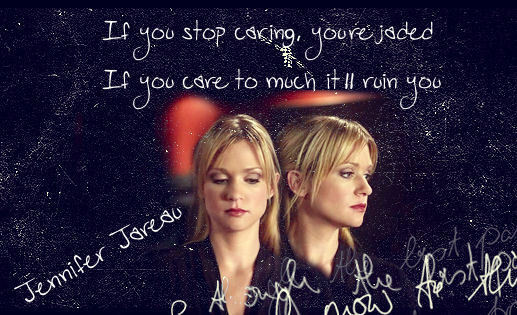 JJ. . Wallpaper and background images in the criminal minds club tagged: criminal minds jennifer jj jareau season 5 fanart. You are obviously an amazing photoshoper.